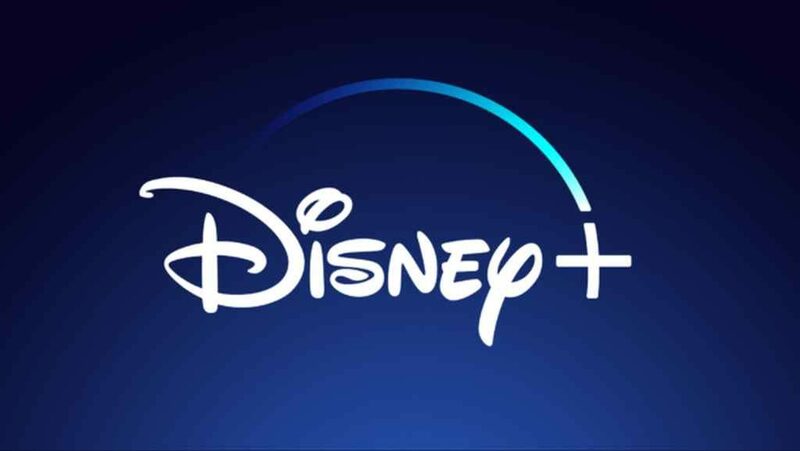 Information gathered from the Walt Disney Company’s Investor Day event suggests its Disney+ streaming service, which launches on the 12th November 2019 in the US, will be available on console. “Disney+ marks a bold step forward in an exciting new era for our company—one in which consumers will have a direct connection to the incredible array of creative content that is The Walt Disney Company’s hallmark”. Explained Chairman and CEO Bob Iger. One of which, we’re presuming, is PS4. You know, in case you want to take a break from dying in Sekiro: Shadows Die Twice and enjoy something a bit more relaxing. What’s Included in Your Disney+ Subscription? Of course, that’s only a good thing if you get a decent amount of bang for your buck. Fortunately, that would certainly seem to be the case. “Disney+ will launch with a robust library of theatrical and television content”, reads the official statement. As far as the latter is concerned, we haven’t done the maths, but we estimate it’ll take somewhere in the region of 129 years to watch it all. Head over to the Walt Disney Company website for more information on the titles mentioned above and everything else Disney+ has to offer.